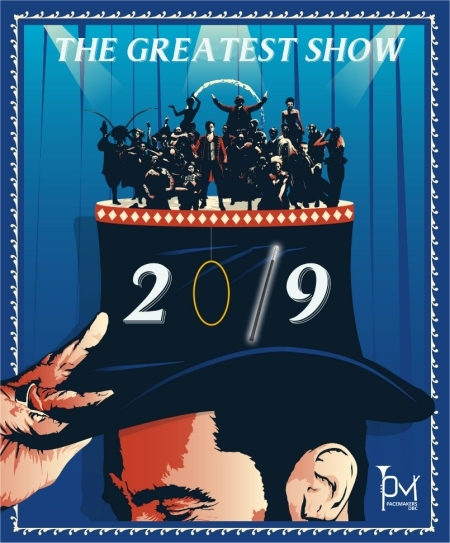 The Pacemakers Drum and Bugle Corps are pleased to announce their 2019 production: "The Greatest Show" and to bring this amazing soundtrack to the Drum Corps UK circuit in their own unique way. They are particularly looking forward to the DCUK's 40th Anniversary Finals, 40 years since their very first appearance. The Corps look forward to their first competitive performance at the Brigades’ Showcase Marching Bands Championships in Stoke. Join us in our celebration of what could be "The Greatest Show”.